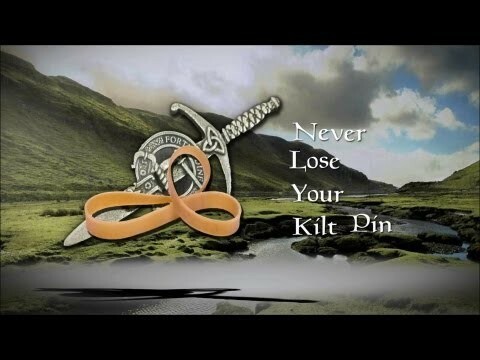 What better way to show off your Irish pride on your kilt than with a claddagh kilt pin? This 100% pewter kilt pin is hand cast and hand polished in Scotland. It features a claddagh design atop a triscle knot. It would make a great gift for any Irish kilt wearer.